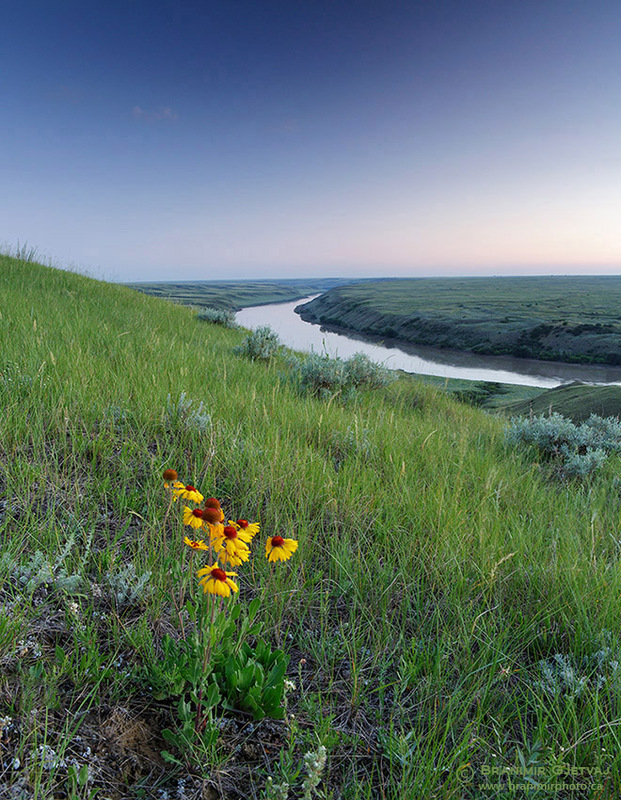 You are invited to a launch of the Islands of Grass, a passionate and beautifully illustrated plea for one of the most endangered and least protected landscapes on Earth: the remaining fragments of natural prairie on the northern plains. 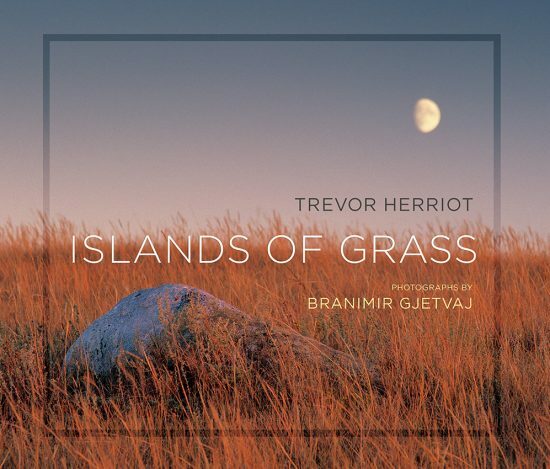 Written by award-winning author and naturalist Trevor Herriot and accompanied with the remarkable photography by Branimir Gjetvaj, Islands of Grass is an irresistible call to action to protect what remains of this natural splendour. November 14, 2017 at 7 p.m. – Regina Sask. 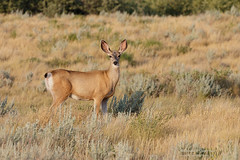 – Royal Saskatchewan Museum (2445 Albert Street). Doors to the museum will be open at 6:30 pm, and we invite anyone interested to come early and explore the grasslands dioramas on display. November 15, 2017 at 7 p.m. – Saskatoon Sask. – Alice Turner Branch Library (110 Nelson Road). 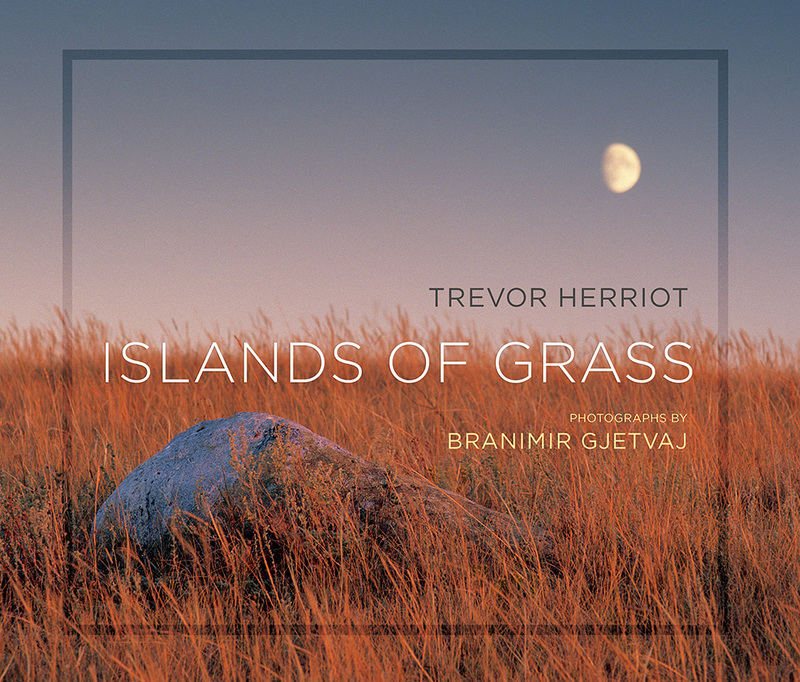 Branimir and Trevor will talk about their new book, the time they spent in the field on research and photography, and the challenges faced in the effort to conserve our remaining native prairie. Book sale and signing to follow. 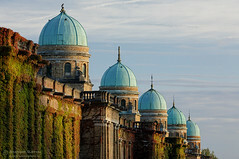 Program will include a short reading by acclaimed author Dave Carpenter from his new book Gold. Classical guitarist Ed Rodger and Ken Hamm will perform at the Regina event only.